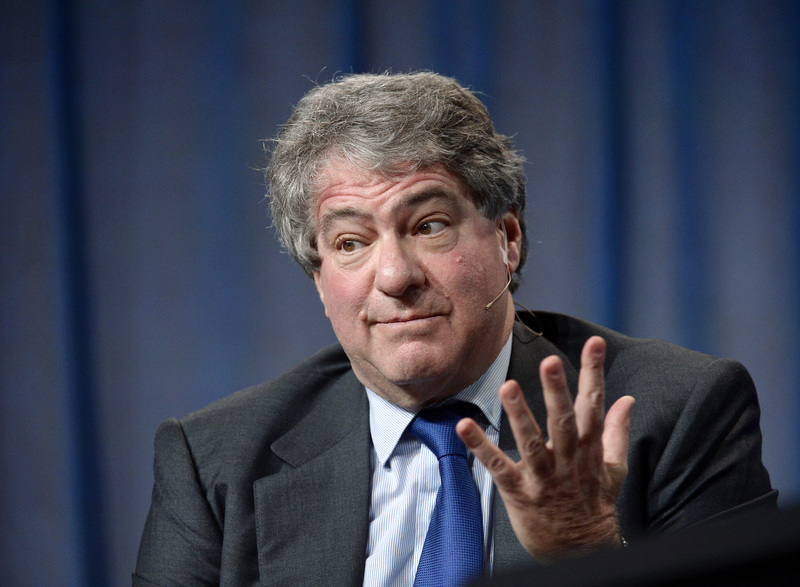 At $1.4 bln, Leon Black’s outfit is buying a stake in consumer lender OneMain at half its value two years ago. Yet the SoftBank-owned investment shop still bags more than a 10-fold return from the sale thanks to buying at the bottom. Apollo will have to be content with much less. Apollo Global Management and Varde Partners on Jan. 4 said they agreed to acquire Fortress Investment Group’s 40.5 percent stake in consumer lender OneMain Holdings for $26 a share, or $1.4 billion. "As one of America's premier consumer finance companies, we believe OneMain is exceptionally well-positioned for continued growth and innovation," said Matthew Michelini, a partner at Apollo.